By funding Newborn care we are able to assist with the purchase of equipment and conducting of research to prevent avoidable lifelong disability in premature and sick full-term babies. Our own son was resuscitated at birth and benefited from the care he received in Newborn care. 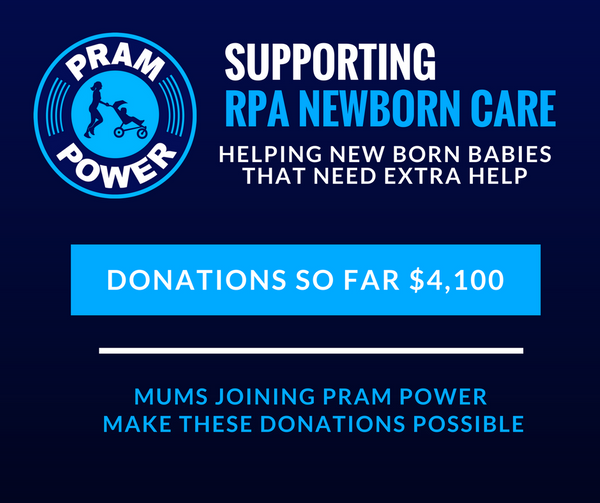 As thanks, we support the RPA NICU with quarterly donations. 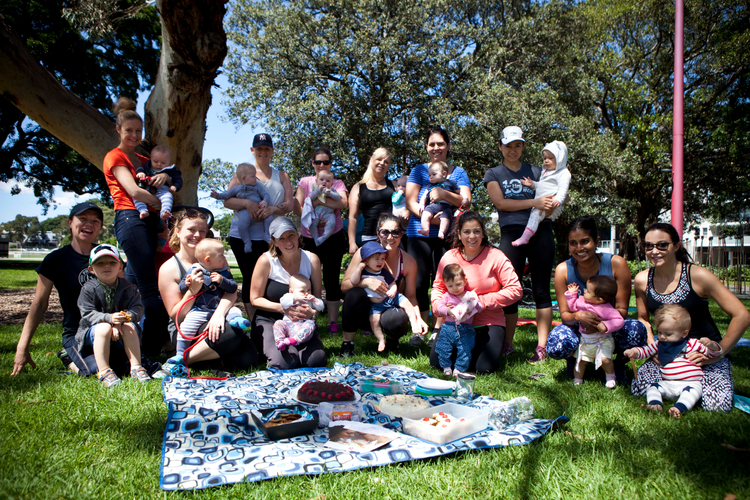 The Gidget Foundation is a not for profit organisation supporting the emotional wellbeing of new parents and their families, while providing education for health professionals and the community. We support the Gidget Foundation by organising fundraising events a few times per year. We also provide brochures and information to our new mums to help raise awareness of perinatal anxiety and depression and the help available. We also indirectly improve the wellbeing of mums and their babies by lobbying councils and government authorities to formalise Mum & Baby policies towards physical environments that promote incidental activity. This includes requesting adequate shade in Children's playgrounds and influencing policy to permit conducting M&B exercise classes.